James on the Rising [Climbing] Standard, and Why it Doesn’t Matter. Mark is raffeling of one of his mighty fine Original Photo Art pieces. Enter it! Boilerwerks is now Devin’s job - Congratulations! I won “runner up” in the Gear Aid Wildernut Photo Contest - check out the winning photos! Check out this superb set of photos from Johan’s trip to Mount Damavand, the highest volcano in Asia with 5671 m.
Willem is starting the final leg in Northern Norway! James was trekking in Swedish Lapland. Mountain biking on Monarch Crest. Greg and Day Five on his Great South West Walk. Jill did the UTMB through the night. A overnighter up to Germany’s highest Beer Garden, the Zugspitze (coincidentally also Germany’s highest peak). Paul on the Joys of Autumn. Julian and Hana enjoy the rewards of dawn. Gustav pays homage to Corsica. Cass goes on a final mini-bikepacking trip to Quebrada Rajucolta, Peru. Jaakko is packing the Raft from Kilpisjärvi to Reisadalen. Nick has a new blog platform (Octopress ftw!) and his Cairngorm Traverse is a fine read with stunning photos. 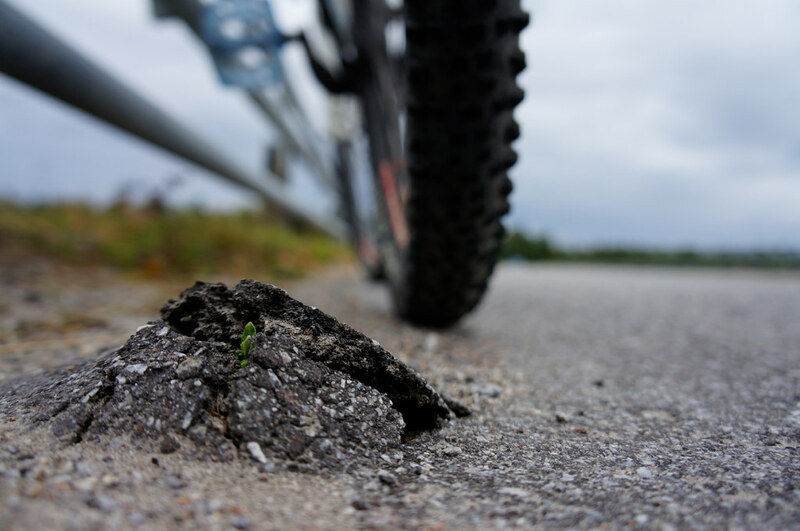 Christine shares her conclusion and tips on the Camino del Norte. I went on an overnighter that didn’t end to well. 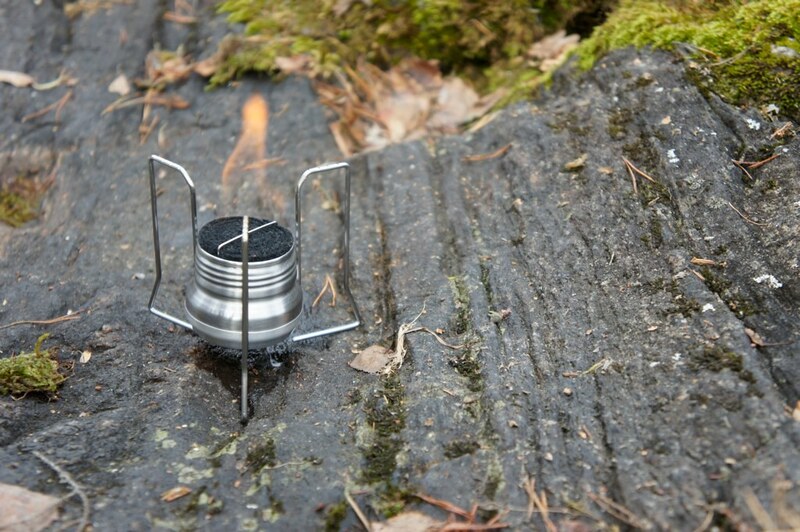 Creep’s ultralight Esbit Stove System. Michael takes a look at the Raidlight Equilibré front pack. Colin on his current photography kit. Absent: Full-frame cameras. Win for M34s, again. Brian carries his camera with a Capture Camera Clip System. Markus reviews the Julbo Dust Zebra. Chad takes a first look at the Klymit Static V Sleeping Pad as well as the Side Zip Borah Bivy. Peter got a pair of Inov-8 Trailroc 255 in for test.